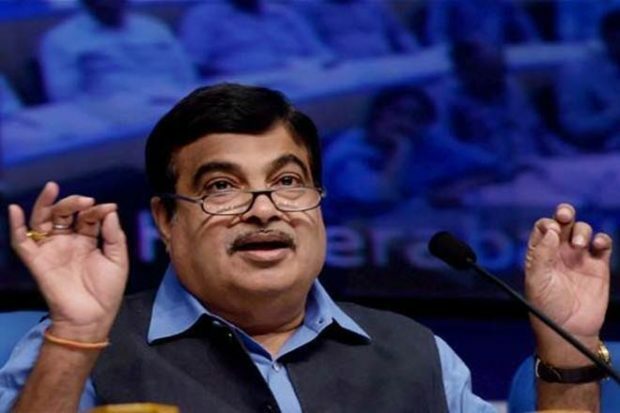 NAGPUR: The Goods and Services Tax (GST) will accelerate the growth and ease of doing business and help in nation building, Union minister Nitin Gadkari said on Sunday. “Till a few days ago 75 lakh (traders/businessmen) have registered for the GST and it is the biggest economic reform that the the country has witnessed wherein, 17 taxes and 22 cesses have been cancelled,” he said. “India has a logistic cost of 18 per cent, while China has a logistic cost of 8 to 10 per cent and that is a reason, why we are not that competitive in the export market,” he said. “Export and manufacturing will get a big boost by GST. Maharashtra’s revenue will increase by 25 per cent and illegal trading will come to a standstill,” he added. The nationwide GST was rolled out from July 1. Next articleGST: When does a service provider need to register across multiple states?